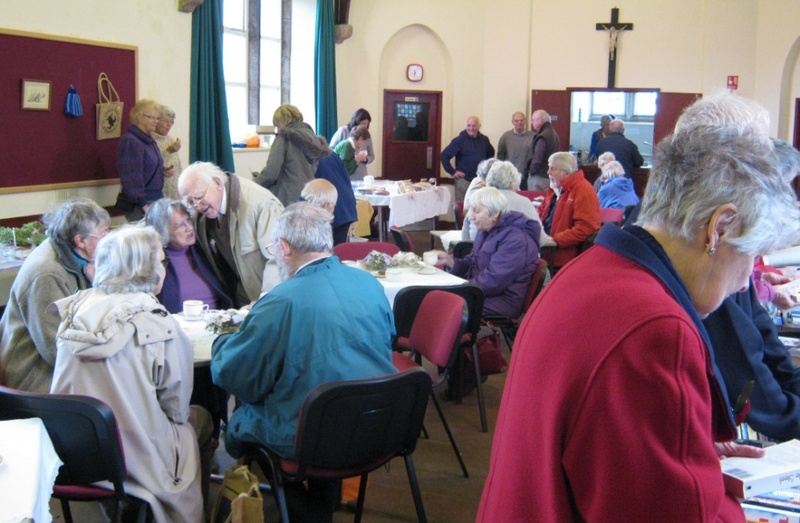 St Agnes Church Hall was a hive of activity on Saturday 3 November for St Agnes Museum’s Winter Coffee Morning. Liz Thompson, reports that the Committee was delighted with the generous support it received, with donations of tempting cakes, wonderful raffle prizes and gifts of all sorts, from snowmen to succulents. 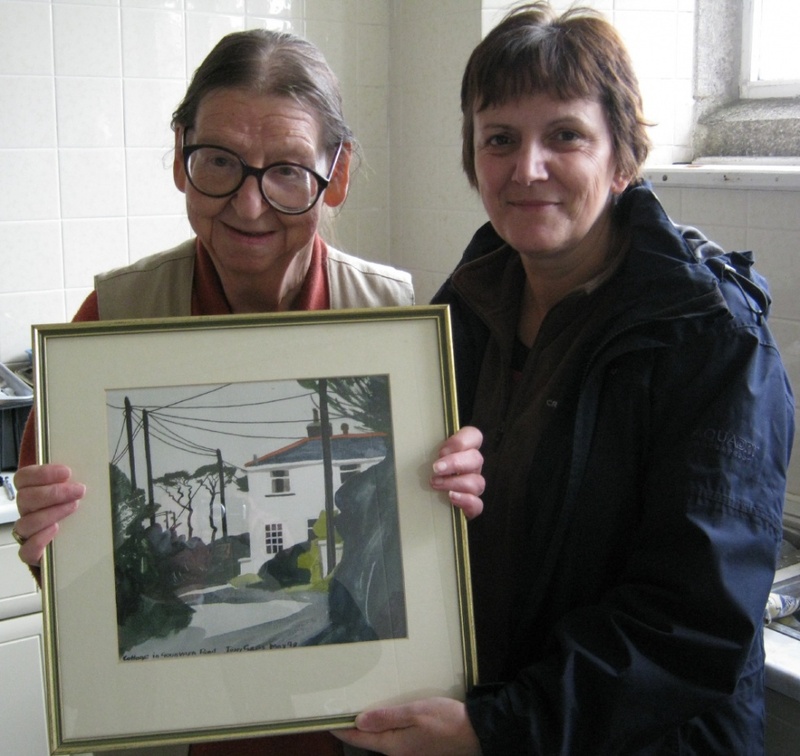 “We were very busy serving coffee all morning, and a real bonus was that we could bring a beautiful watercolour of a cottage in Goonvrea by the late St Agnes artist, Tony Giles, for his widow, Hilary, to see. We had only bought it at auction on the Thursday, so it was a real surprise.”, said Liz. We raised an amazing £479, while Membership Secretary, Beryl Thomas, took £335 in subscriptions. It was a wonderful effort.